Minus 1″ Crusher Run Gravel is produced by processing bank run gravel through a crusher and reducing everything to 1 inch and smaller. 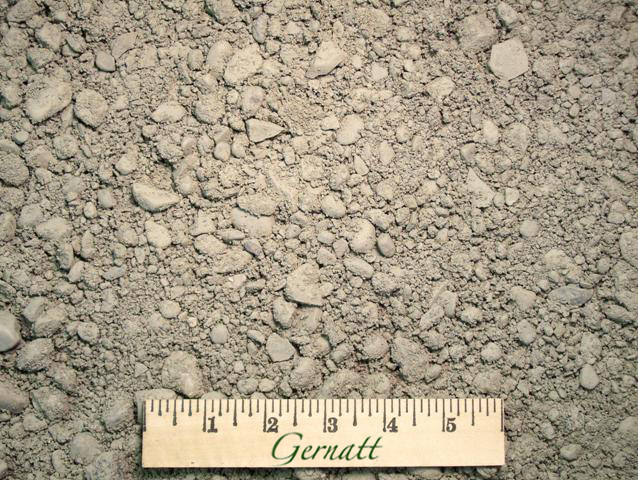 The resulting material is a blend of natural and crushed product with more coarse aggregate than a typical screened gravel. The angularity of the crushed materials adds to the stability of this material. It is very compactable and is ideal for constructing, surfacing and repairing gravel driveways and parking lots. Call for availability.